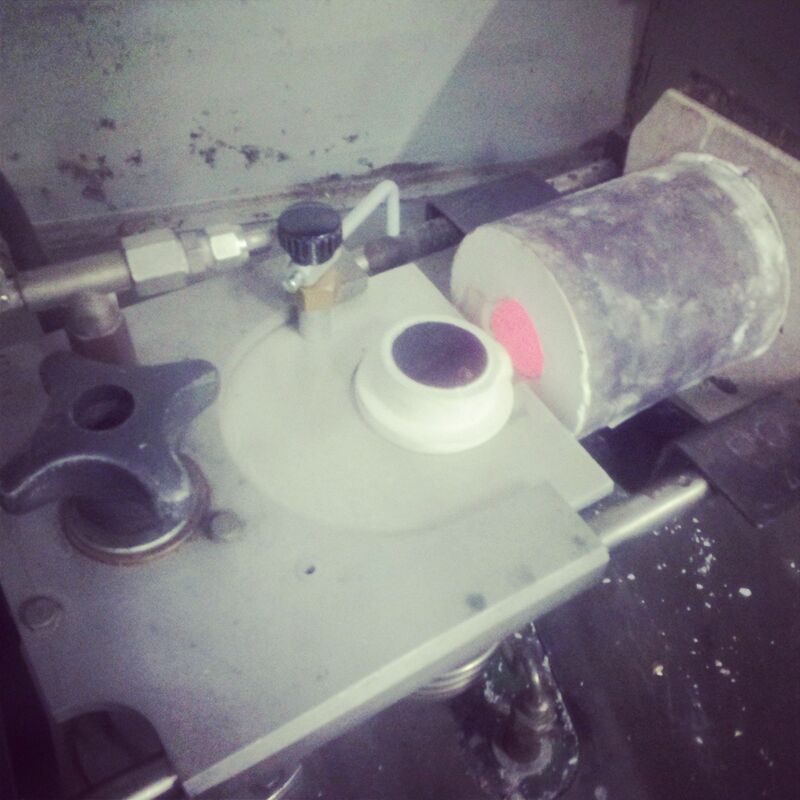 I have recently be trained on how to use the centrifugal casting machine. It was an intense two days of learning lots of new information, Here is the results of our first cast. The image on the bottom left is the results from organic pieces that have been cast in bronze and the one on the right is of rings carved out of wax, casted in bronze. I explored casting very briefly during my degree, but not in great detail. It is something that I am very much enjoying exploring and learning about, at some point I would like to get my head around designing some CAD pieces to be printed in wax to experiment casting with. For now though the organic pieces are my favourite, There’s something precious about capturing an organic form and preserving it.